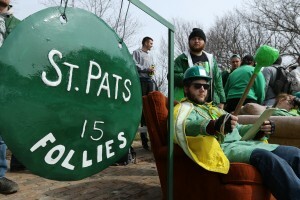 This year’s Follies take place today through Wednesday. 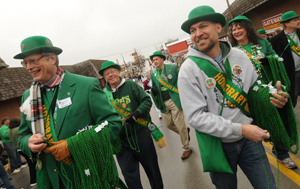 See all the action on the Missouri S&T Flickr page. 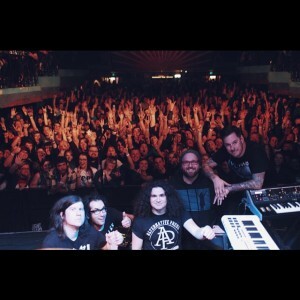 Alternative rock group Motion City Soundtrack will perform at this year’s “Best Ever” St. Pat’s celebration. The concert will begin with opening bands at approximately 12:30 p.m. at the Rolla Band Shell. Read more online. 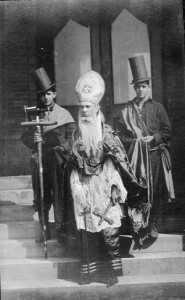 Learn your history and read more about the first St. Pat’s on page 78 of the 1909 Rollamo. It’s never too early to start thinking about the holidays. Thanksgiving? No. New Year’s? NO! 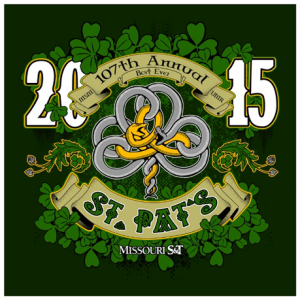 St. Pat’s in Rolla is only 125 daze away.